When disaster strikes, do you know what homeowners insurance policy covers? Know your homeowners insurance policy and what it covers. 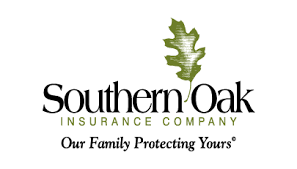 Insurance is the process of transferring the responsibility of covering your home in case something bad happens to it, to a home insurance company that will help you pay for repairs or replacement of your home in the event of a disaster. Disaster comes in all shapes and sizes and they can happen to your home on an individual basis or to a large population of homeowners when there is a catastrophic event such as a hurricane, wild fire or other wide spread natural cause. No one ever wishes a disaster to befall them nor does one think it could happen to them. However, such life events are never planned or expected hence the term disaster, but they do happen! Despite owning your home outright or having a mortgage on your property, homeowners insurance is a very important way to ensure that if and when the unexpected happens, you can get back to normal as quickly as possible. Experiencing the loss of your property whether small or large is never a convenient thing, but when you have homeowners policy you can rest assured that the process will be simpler and you will have the help of experts to guide you. Being familiar with the types of coverage you have on your homeowners policy can help you be prepared for any event and give you peace of mind knowing that your investment is protected in case of a disaster. 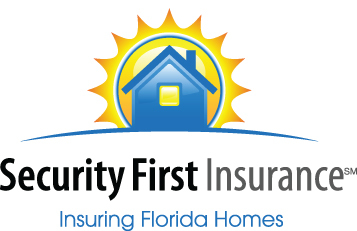 Most homeowners insurance policies include coverage for causes such as fire, lighting, theft, hail and wind damage which includes coverage for small storms and hurricane disasters. Depending on which area of the world you are in, your insurance policy can be tailored to include coverages that are specifically needed in your area. Additionally, a homeowner policy carry a deductible. A deductible is a specified dollar amount or percentage which you, the policyholder, are responsible for before the company makes any payments. For example, if your policy carries a $1,000 deductible and your property has covered damage, the insurance company writes an estimate and subtracts your deductible amount from the estimate before they can make any payments. For Instance, if the cost to repair your property is $5,000 minus the $1,000 deductible, the company will present you with a check for $4,000. Conversely, if the cost to repair your property is less than the $1,000 the company does not need to make any payments as this has not exceeded your deductible amount. It is important to have someone you can discuss your homeowners policy with and who can explain the coverages your policy has as well as the deductibles your policy carries. Often times, your policy may carry more than one deductible, each of which is used on a separate situation. Deductible options also vary in amount and percentage and you do have a choice. When selecting a homeowners insurance policy weight the cost of your policy vs the deductible options available. Sometimes, there is not much of a difference between having lower deductible options and the yearly cost of the homeowners policy. 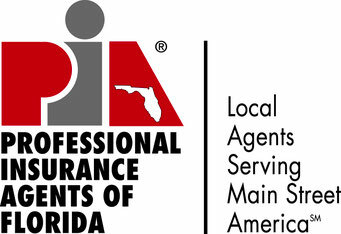 This is where your licensed agent can assist you. Don’t leave protecting your home to chance, take initiative to know if your investment is adequately protected. 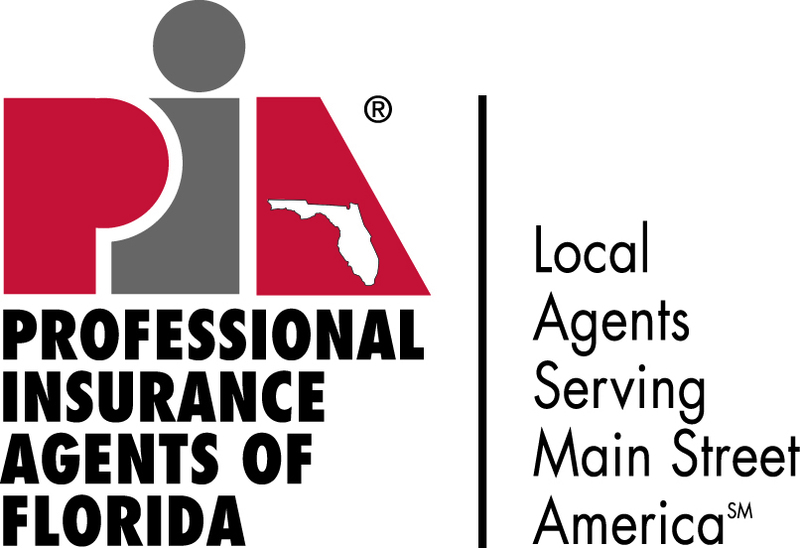 At Columna Agency, our licensed agent can answer all your coverage questions and help you compare the options available to you to help protect your home.